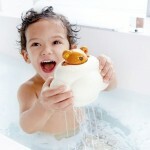 This is one bath toy that will cover everything. 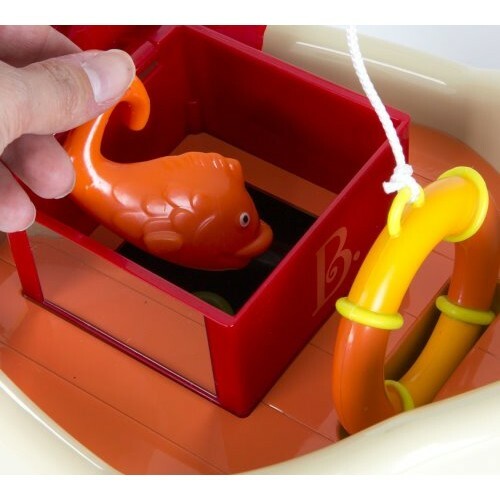 B Fish & Splish is a beautiful little fishing boat that really floats so it is great for hours of fun in the bath or outside on a sunny summer day! 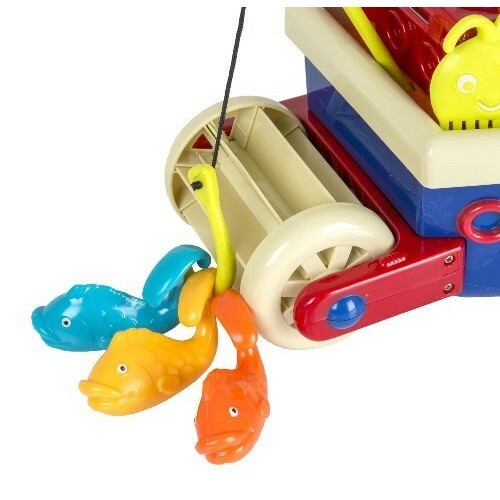 The set contains a captain, fishing rod with hook and 4 fish. 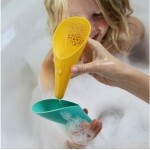 Life preserver, 3 nesting cups for showering, stacking, pouring, whatever!. 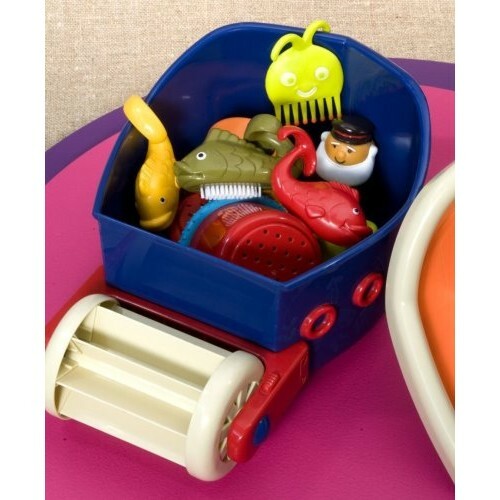 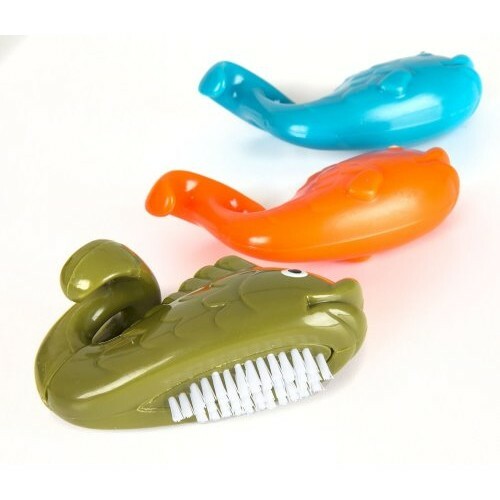 Octopus Comb and Whale nailbrush, everything stores away neatly below deck so you know where things are for the next play time in the bath. - 13 pieces in all. Endless fun along with teaching your children about keeping clean! The Whale is a smart nail brush and the Octopus is a wide toothed hair comb. 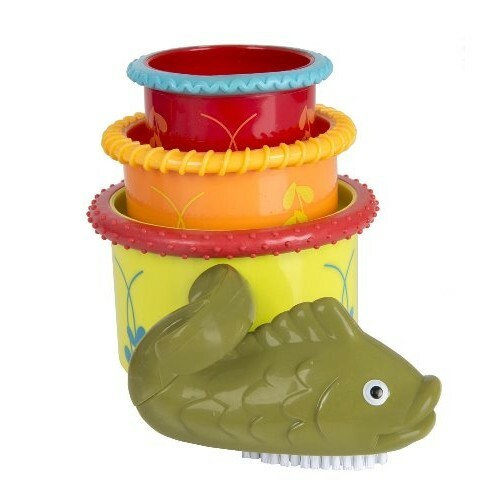 The fishing line on the back of the boat can be used to catch any of these colourful creatures if they dare to escape plus the nesting cups can be used for stacking or pouring! 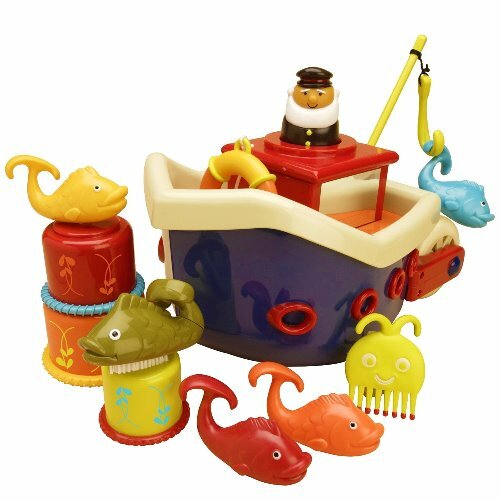 Recommended for ages 12 months to 3 years. QUUT = cute beach toys for girls and boys!! 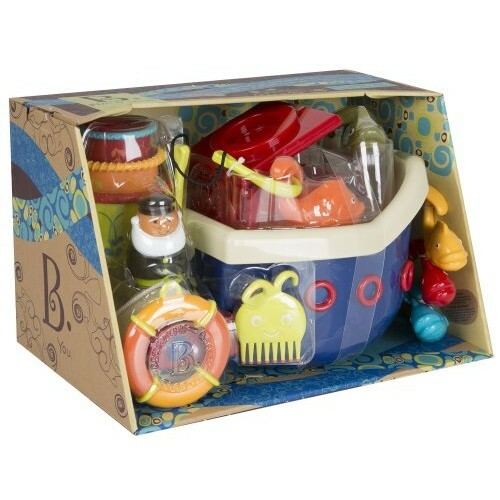 This is such a cool new toy - it does heaps of clever..
Pop-Up Teddy is the perfect shower buddy for your little one, with cute engaging design and durable ..
Lots of fun at bath time with this lovely Spring Flower Bath set. 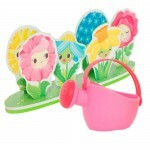 Plant the 6 foam flowers in the .. 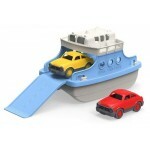 Whether in the bath, at the pool or by the sea, the Green Toys Ferry Boat offers imaginative, eco-fu..